America's real enemy is Israel, folks. Agree! How did you get this post past the sensors here???? I can't post anything "anit-Israel" at all! I notice the Gov. contractors are filling up the parking lot hurrying into the building two by two to spy on Americans in AMERICA...nice work...great job...continue to do absolutly nothing worth while. And do not attack the US homeland like you did in Boston..like you did in the Navy yard...watch this blog start filling up now that the big bucks are being stuffed into the lazy US Gov. employees pockets again...with a free/paid in full 16 days off. That was my idea not yours & I don't get paid Mother-fers. I notice the black helicopter is back right on cue. 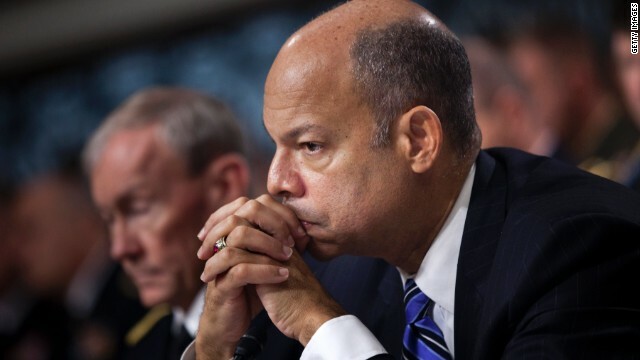 DHS has not actualy done anything the enemy would not do for free. DHS should be flushed & completly closed. And who is surprised by the Presdient selecting a lawyer again...is there NO HOPE left for America except to be ruled by lawyers?? ?